There is a simple way to watch your weight and still enjoy a sneaky cocktail here and there. Choose drinks which don’t require additional syrup, sugar or salt which could only extend your waistline and lead to unintentional bloating. Next time you’re hosting a get together, keep these four low-calorie cocktails in mind. Below are just a few simple ways to enjoy a classic cocktail without the extra sugar (and guilt!). What are some of your favourite low-calorie drinks? Packed with freshly shredded ginger, basil and lime juice, this cocktail is sweet without being too overpowering. Don’t forget to garnish with fresh lime before serving. A healthy (but still delicious) twist to a classic espresso martini, which uses light vanilla almond milk and unsweetened cocoa powder for a healthier alternative. A delicious serving of white rum, sugar-free coconut syrup, and pineapple juice together with skim milk makes this a guilt-free option. Don’t forgot to top off with a red-cherry! Hold back on the salt, instead embrace a splash of orange, grapefruit and lime juice to make a sweet-tasting beverage. Top off with lots of ice to keep it cool and dilute some of the Reposado (gold) tequila. 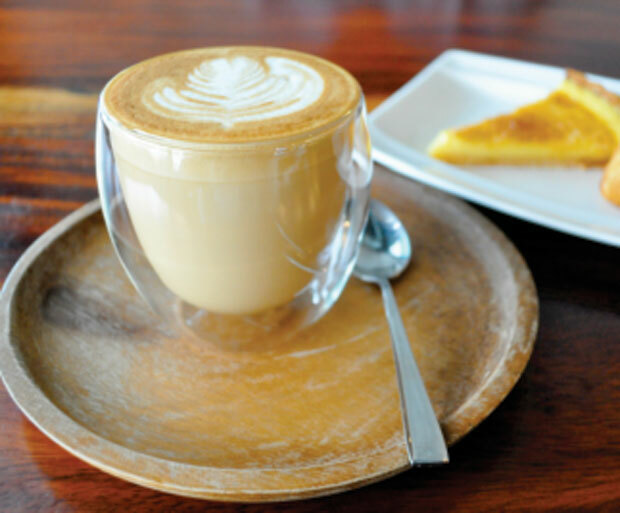 A favourite of the fasting season, which forbids meat and dairy, this creamy almond milk latte is a delicious sample of Ethiopia’s coffee culture. Soak: Wash 1 cup of almonds and 2 dried dates, and place them in a clear glass jar with 2 cups of water to soak overnight. Puree: Drain the almonds and then add them to a food processor with 11/2 cups of water. Puree the almonds until the mixture is fine and white – about 1 minute. Squeeze: Place cheesecloth over a bowl and pour the pureed almond mixture onto the cloth. With clean hands bring the corners of the cheesecloth together and squeeze the almond milk from the mixture. Heat: Place 3/4 cup of almond milk in a silver pitcher and steam until it is too hot to handle. Texture the milk by rolling it across the pitcher and tap the pitcher down solidly on a surface before pouring. Pour: This is the time to show off your coffee art skills. Pour the steamed almond milk over the shot of Ethiopian espresso. The almond milk will blend smoothly with the espresso cream. Almond milk will keep for up to one week in the fridge. What Is The Best Milk To Drink? 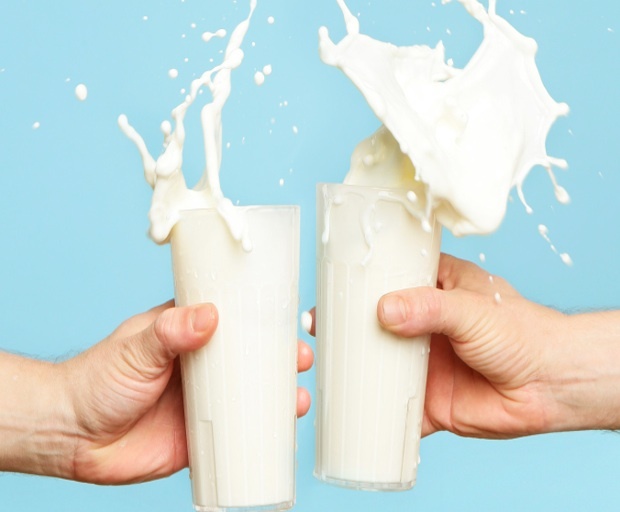 Whether you’re lactose intolerant, looking to lose weight or even vegan, choosing a milk which works around your requirements but also offers the appropriate health benefits can often prove difficult to track down. We as consumers are often spoiled for choice since there are so many different varieties of milk available at the supermarket. So, how do you choose which one is best for body and your current lifestyle? Undoubtedly full-cream cow’s milk is one of the most popular choice’s for babies and growing bodies. It is the best source of calcium and is perfect to drink everyday since it provides approximately 8g of protein in each serving. However, full cream milk also contains high levels of fat and lactose sugar. Ideal for anyone to drink before or after a workout, rice milk tastes sweet but unfortunately includes a large level of carbohydrates. Reserve rice milk for desserts and cheat meals since it is extremely filling. Skim milk is healthier for teenagers and adults since it has less fat compared to the full-cream variety. Other health benefits include a Low Glycemic Index and less added cholesterol next to it’s full-cream counterpart. This also means it has a lower calorie content, and is ideal for anyone watching their figure. Made from a mixture of water and soybeans, this is the number one source of non-dairy milk in Australia. Targeted to adults who are lactose intolerant or those who are looking for a healthy alternative since soy milk contains zero saturated fat. This alternative to full-cream cow milk has traditionally been viewed as a healthier source of protein and calcium. Recent studies published in the Journal of the American Medical Association found that low-fat or reduced-fat milk is extremely high in sugar and is actually worse than consuming full-cream milk. Almond milk is a popular and sweet tasting lactose-free substitute which is packed with vitamin E, vitamin A, vitamin D for healthy bodies, but unfortunately only low levels of calcium. Although it is the healthiest out of the bunch so far because it contains the least amount of calories, and is perfect for anyone who wants to watch what they eat (or drink). Just make sure you’re getting the appropriate daily calcium intake from another source. 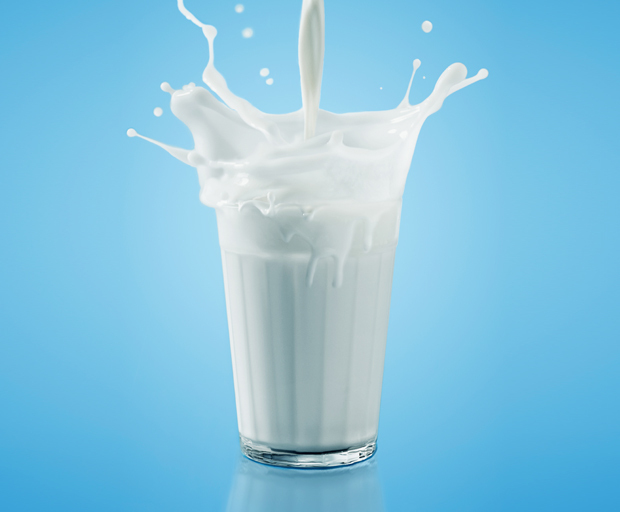 With such a large variety of milk products, it is most important to meet the body’s daily requirement of calcium. Large levels of calcium are also found in foods such as broccoli, almonds and fish.